Como has always been an inspiration for artists. 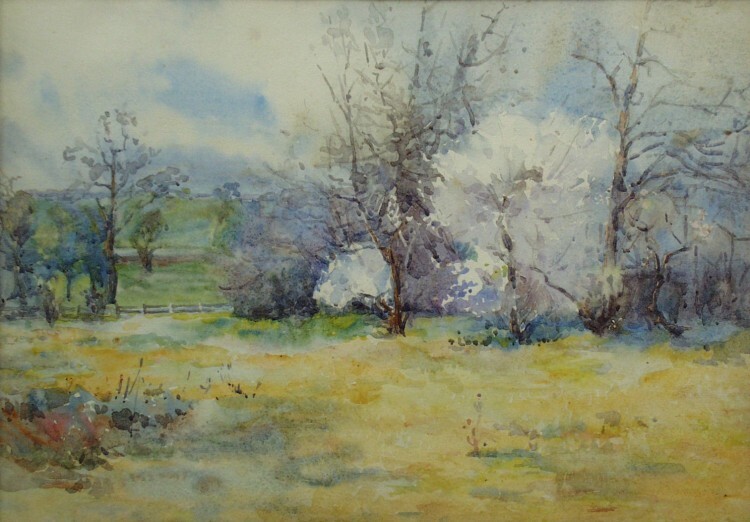 Painter Arthur Merric Boyd (1862 – 1940) and his son Theodore Penleigh Boyd (1890 – 1923) made many watercolour studies of the Como grounds. As members of the artistic dynasty, they also socialised with the Armytage family of Como. Penleigh’s cousin Joan Lindsay (nee a ‘Beckett) told of how her father proposed to her mother in the gardens of Como. The house and gardens held a special association for the Boyd and a ‘Beckett families. Joan later fought to save Como as part of the National Trust, with her husband Daryl Lindsay. Penleigh’s impressionistic and ethereal portraits of Como capture a quality of light that contrast with his father’s earthier, autumnal tones and more realistic depictions. Arthur Boyd taught art to the Armytage sisters, and in particular the young Constance Armytage, developing her skills in colour, composition and technique. Their studio was said to be the morning room alcove at Como. She became an amateur water-colourist and imitated the style of her teacher. 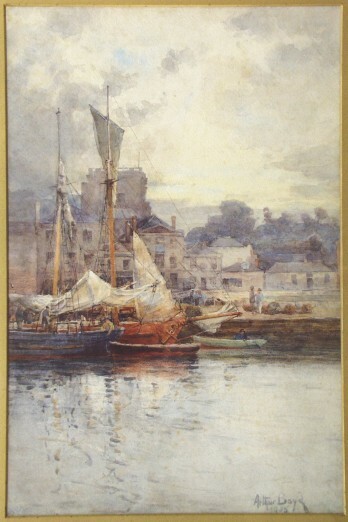 As a wedding present Arthur gifted her the work ‘Ophir at Port Melbourne,’ which still hangs at Como. 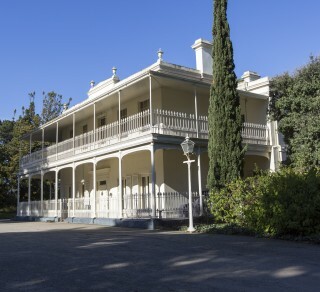 Built in 1847, Como House and Garden is an intriguing mix of Australian Regency and classic Italianate architecture. 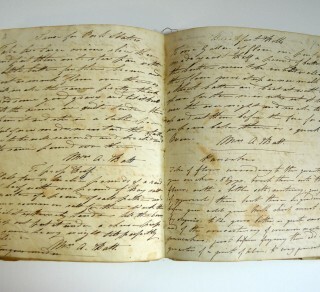 The Caroline Armytage, nee Tuckwell, Cookbook. 1845 ca.